Annie Pankowski (Photo by David Stluka). 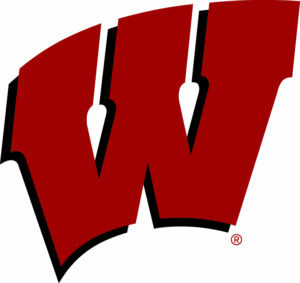 The top-ranked Wisconsin women’s hockey team captured their 5th NCAA Championship and first since 2011, blanking the rival Minnesota Gophers 2-0 on Sunday afternoon in Hamden, Connecticut. Senior’s Sophia Shaver and Annie Pankowski scored for the Badgers, who capped the title season with their 35th win (35-4-2). Shaver gave the Badgers a 1-0 lead at the 11:20 mark of the first period on a pass from behind the net from Presley Norby. The top-ranked Wisconsin women’s hockey team dominated from start to finish en route to a 5-0 win over St. Cloud State on Friday night at LaBahn Arena. It was the Badgers fifth shutout of the season. Junior Alexis Mauermann opened the scoring for the Badgers (22-3-0, 12-3-0-0 WCHA) less than six minutes into the game, collecting a blocked shot between the circles and firing it past Huskie (8-17-2, 3-13-0-0 WCHA) goalie Emma Polusny. The Badgers also got goals from senior Sophia Shaver, Freshman Sophie Shirley and a pair of tallies from Junior Mekenzie Steffen. Junior goaltender Kristen Campbell recorded 14 saves on her way to her 17th career shutout, tying her for fifth place on UW’s all-time list. The win was the 18th straight for Wisconsin over St. Cloud State, and 40th in the last 41 meetings with the Huskies. The same two teams close out the series at LaBahn Arena on Saturday night at 6 p.m. 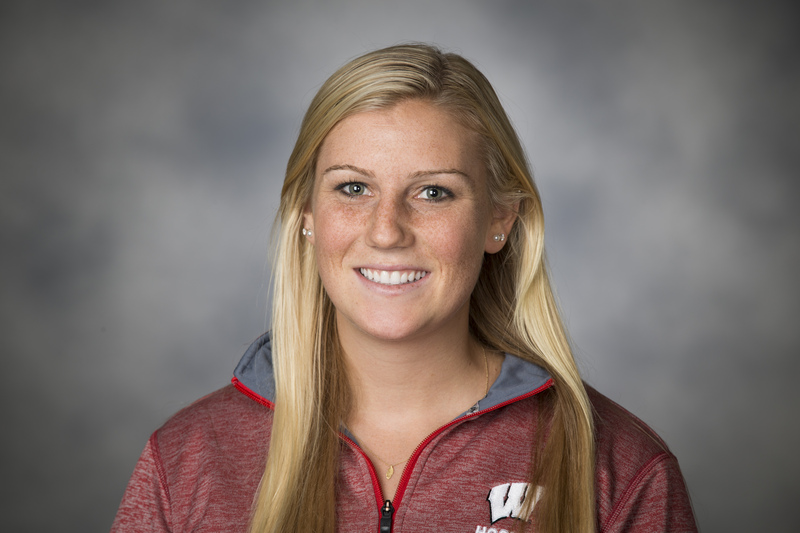 The 2nd-ranked Wisconsin women’s hockey team hit the road for the first time this season and knocked off Mercyhurst 6-1 on Friday night in Erie, Pennsylvania. Reigning WCHA Forward of the Year, Abby Roque scored a pair of power-play goals in the first period, then completed the hat trick in the second period to become the 29th player in school history to record a hat trick. Sophia Shaver, Annie Pankowski and Britta Curl also scored for the Badgers, who improved to 3-0 on the season. With the victory, head coach Mark Johnson is now tied with Mercyhurst head coach Michael Sisti for second in NCAA history in career wins with 462. The Badgers outshot Mercyhurst 35-21, including a 17-4 margin in the second period. The Wisconsin women’s hockey team saw its season come to an end, falling to the rival Minnesota Gophers for the third-straight year in the NCAA Frozen Four. The Badgers fell 3-2 in overtime in Durham, New Hampshire. Ann-Renee Desbiens had a career high 38 saves in goal for the Badgers, who got goals from freshman Sophia Shaver and sophomore Emily Clark in the loss. Wisconsin (35-4-1) outshot Minnesota (34-3-1) 6-to-4 in the overtime period but Minnesota’s Sarah Potomak was able to steal the puck and put the puck past Desbiens for the victory. The Minnesota victory gave them a split in the season series with the Badgers (3 wins apiece), but its the Badgers going home and the Gophers advancing to the NCAA Frozen Four Championship game on Sunday.